What I’ll do here is put up a photo or two of most of the cars covered in separate articles, with a couple of words and a link to the full article. Let’s start! First off is the Bonnet era that included such names as Missile, Le Mans and D’jet. The first two were the transition cars from the time of Rene Bonnet’s departure from CD to before Matra’s involvement. 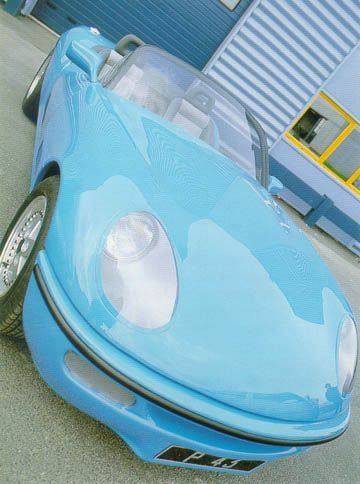 The D’jet was a new mid-engine design by Bonnet himself using small Renault engines. It was the car that hooked Matra. Up to then Matra had been an aerospace company. Next came the road and sports racing cars designed fully by Matra itself under the direction of Jean-Luc Lagardére; the V4 engined M530 and its sports-racing brother the BRM V8 powered M620. 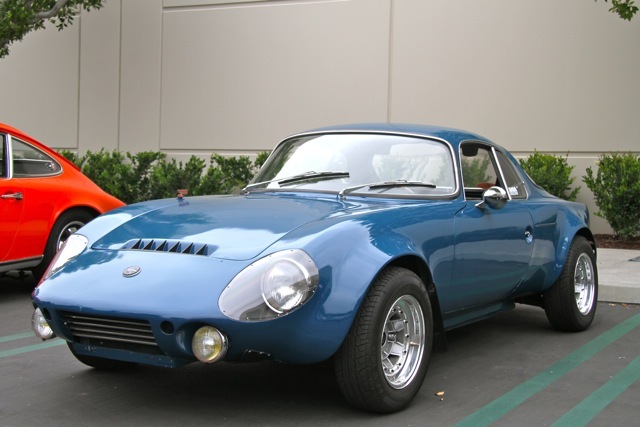 The M530 was an attempt to broaden the appeal of a small sportscar by turning it into a sportscar with recreational appeal, as opposed to competition orientation. Its appeal in France was keen but it made little impact outside the country. Perhaps the 1.7 litre Ford Taunus V4 engine didn’t help much. It was relatively compact but lacked outright power. Mind you, there were precious few off-the-shelf engines those days that had sporting pretensions! 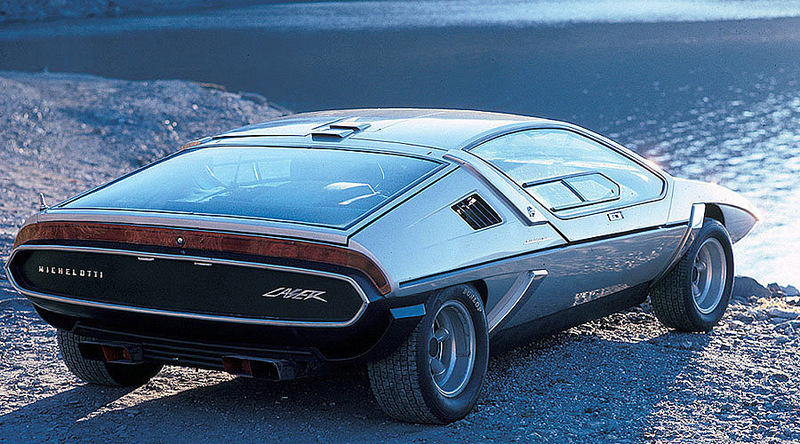 From M530 came a handful of coach built show cars, the Laser by Michelotti was remarkably modern for its time but there were others of interest. It was also at this time and up to 1970 when the next car was launched that Matra won Le Mans and Tour de France in the V12 powered M650 – a culmination of the earlier M620 and V12 M630 sports-racing cars. Following this was the relatively well known Bagheera, named after Kipling’s tiger. 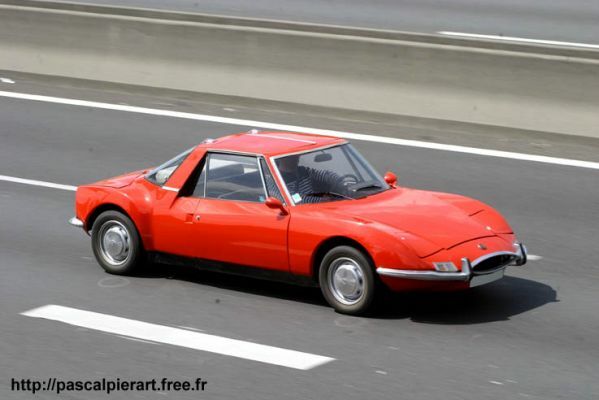 To develop this car Matra joined forces with Simca. 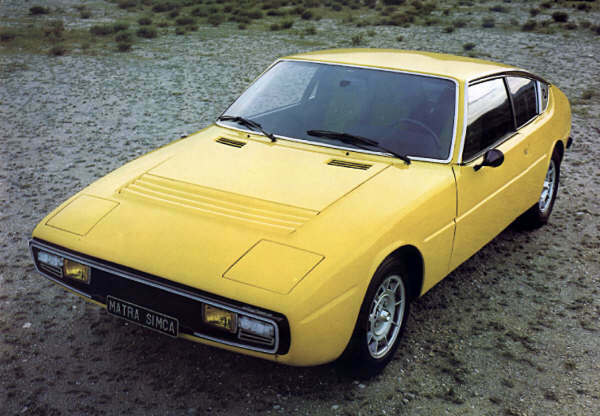 The point for Matra was more about obtaining a retail sales outlet with the joint hope of increased volume with Simca involvement. All was not lost, however, for Matra had taken note of these failings. 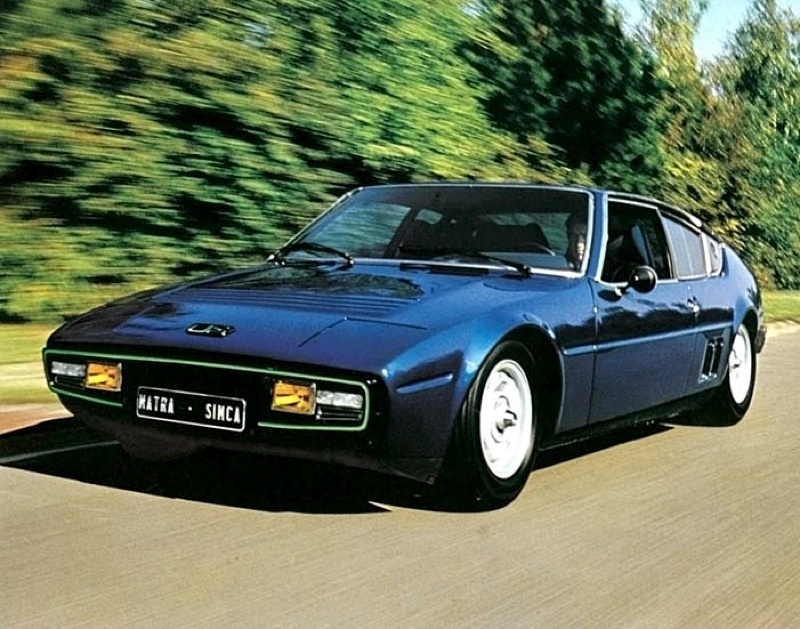 To replace the Bagheera they had the new Murena which had a fully galvanised chassis – again with GRP body – and larger engines in the form of Chrysler’s new SOHC 1.6 and 2.2 litre in-line fours. Some effort was put into aerodynamics and vehicle dynamics, but again, the base engine was a cooking family car motor, putting the company on the backfoot in this regard when compared to Germany’s offerings, for example. 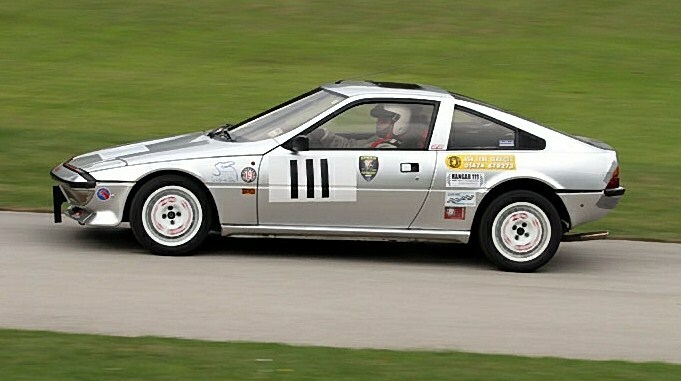 The Murena did have the same unique 3-seat layout as the previous Bagheera, and Matra did try to make amends for the power situation, but their DOHC engines which showed much promise were squashed by Talbot (which took over from Simca), and even more completely so by Peugeot, who bought out Talbot. However, Talbot through Matra involvement became a part of the Peugeot team that won Le Mans with 900bhp turbocharged versions of the PRV V6 engine – yes, a development of the road car engine. 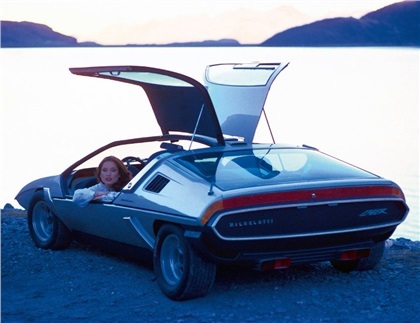 Apart from a variety of Murena specials, Matra followed with some more way-out cars that weren’t based on any current model. First in 1986 there was the P29 which was later followed by another quite different take on the subject, that being the…. 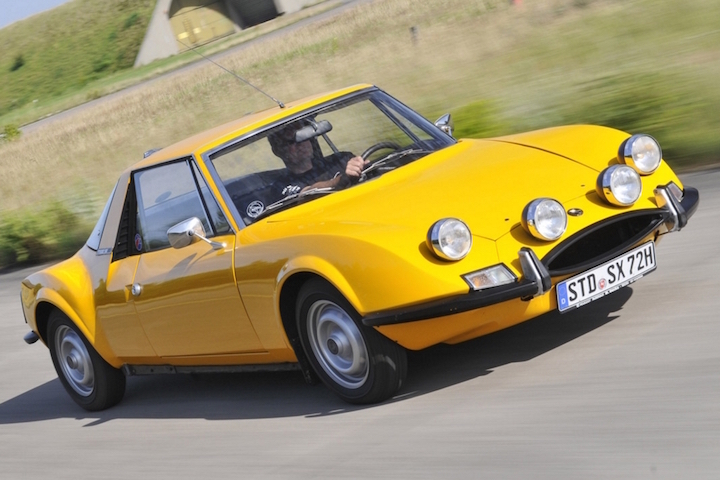 It would seem, though disheartened by lack of support but still with keenness and hope, Matra made a number and variety of one-off ‘show’ cars in an attempt to find a way forward. 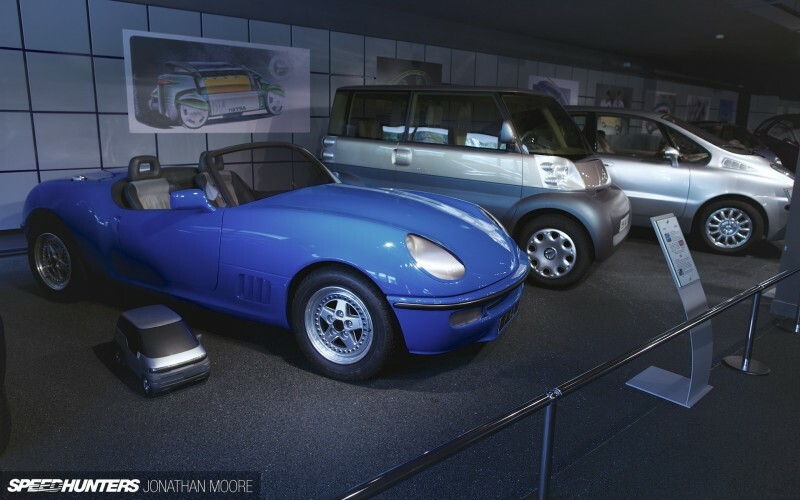 Their Espace proposal was liked by Renault, who bought the company off Peugeot to get the design and put it into production at the old Matra plant, making use of their galvanising facilities. 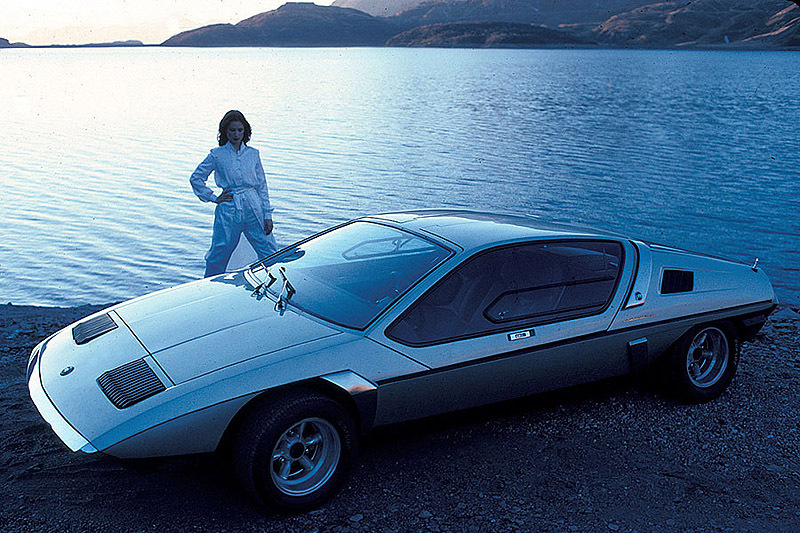 However, not wanting a second Alpine in the family, Renault was quick to kill off all sporting pretensions of Matra. From there the company sort a more independent future, but it was now totally separate from its original aero-space parent, Aerospatiale Matra. From here Matra made a valiant attempt at the young market with a sporting recreation runabout, the M72 – a sort of modern day Bug Eye Sprite with broader market appeal. They got so close but did not quite make it in the end, and so fell from being an automotive company almost altogether. 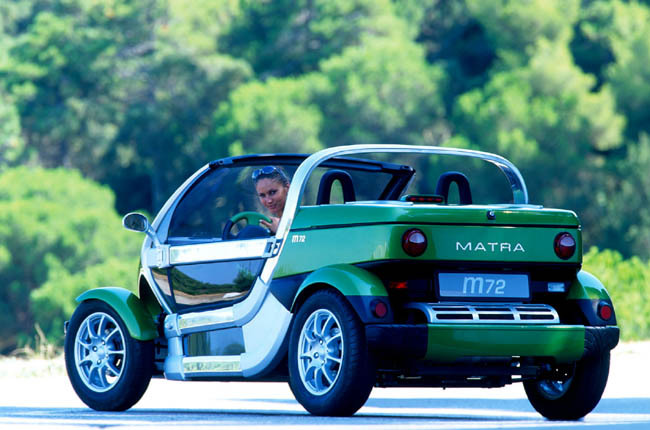 Now they make things like carbon fibre pedal bikes, lightweight electric city cars etc but no longer under the name of Matra. 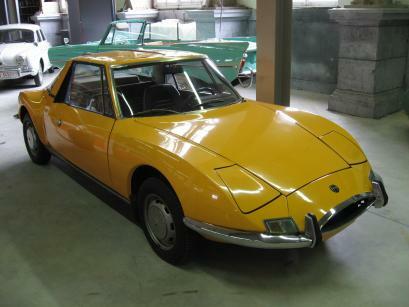 I sometimes wonder if a company like British Leyland Heritage could not be a model for Matra of the future – completely resorting, updating and providing all new chassis etc for previous Matra products… and producing just a few P29’s, hot M72’s and M25’s for a real enthusiasts!! Or even a Laser. !